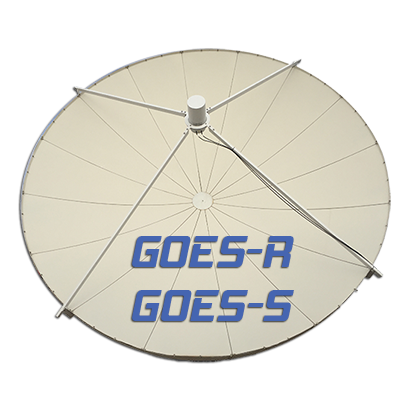 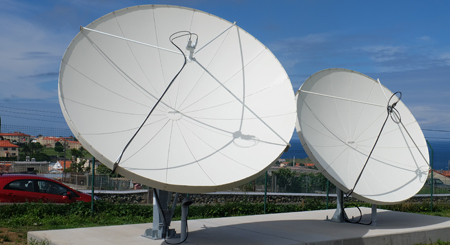 Military personnel are now able to receive and feed their internal IPTV and RF network with TV services from their home country. 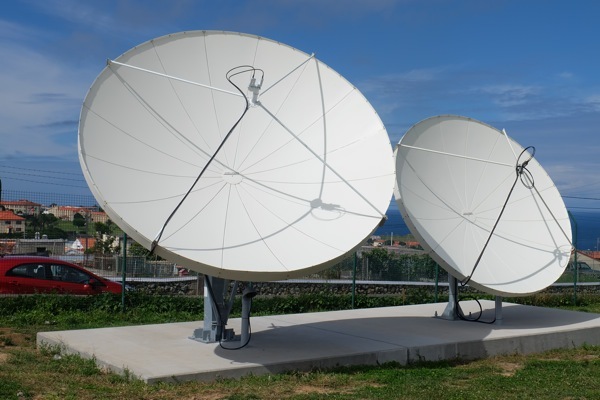 ÁRVORE, PORTUGAL – SATCAB, a satellite and broadcast systems integrator based in Árvore – Portugal, has just completed the installation of two receive-only antennas at a Military Base (specific location not referred due to safety reasons). 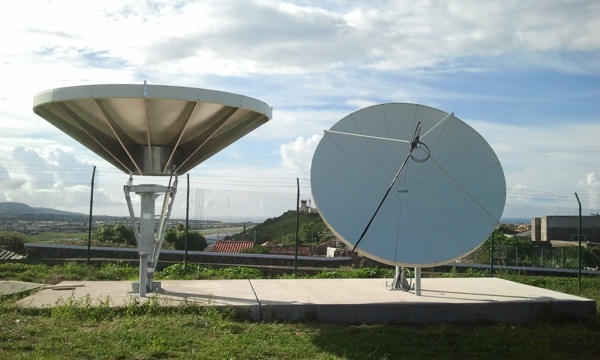 The antennas, supplied by US Company Challenger Communications, were installed in a remote site where harsh environmental conditions are present every day, such as strong winds, moisture from constant rains and salinity from the nearby ocean. 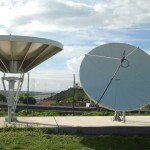 The installed antenna park, at this initial phase, includes a 3.8m antenna with Dual Ku-band feed and a 4.5m antenna with Dual C-band circular feed. 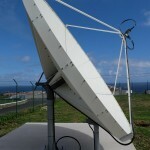 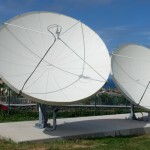 The L-band signals will be connected to other processing subsystems also provided by SATCAB. 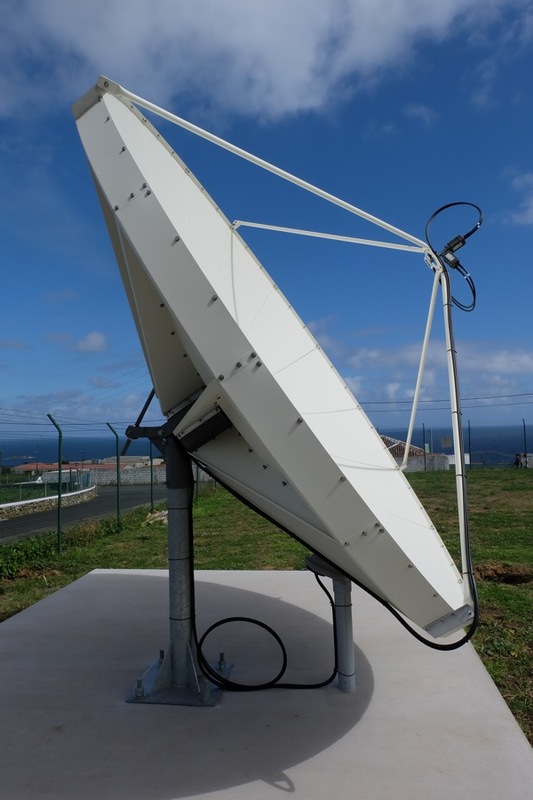 With this installation, the military personnel are now able to receive and feed their internal IPTV and RF network with TV services from their home country. 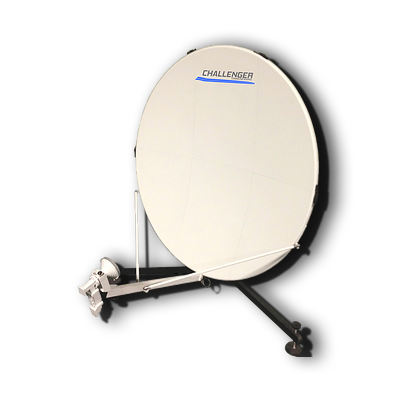 About Challenger: Challenger Communications is located in Albion, Michigan, USA and was formed by former Patriot Antenna Systems Vice President and Director of Manufacturing, Gene Sorgi in January, 2011. 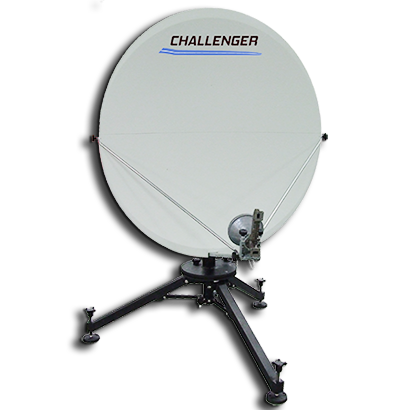 Challenger is a leading manufacturer of world class antenna systems and mounts, with antenna sizes ranging from 1.0 Meter to 12 Meters. 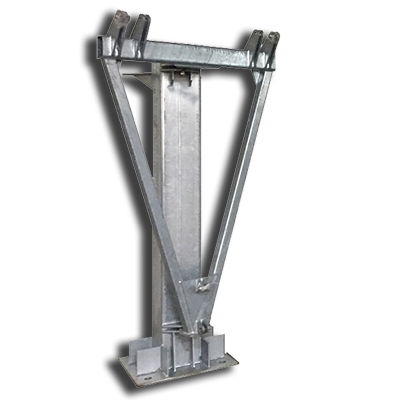 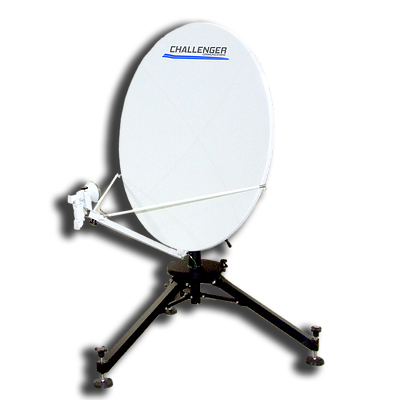 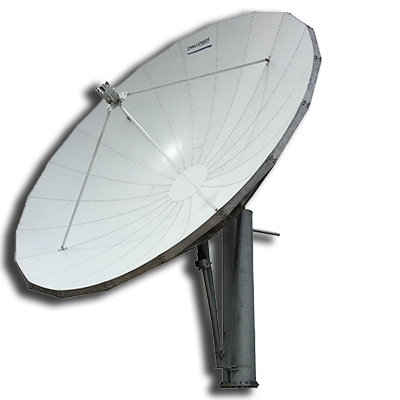 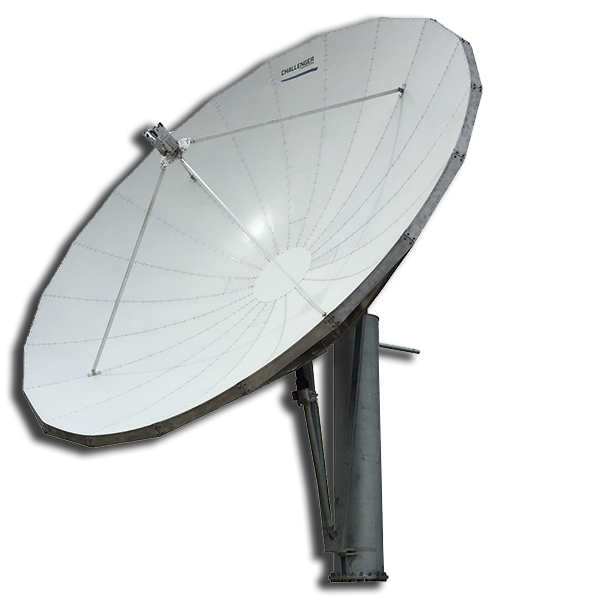 Challenger also provides support and replacement parts for the Patriot Antenna Systems line of antennas and feeds.